Madonna: Myiph. Myiiiiiiiiiiiiph. Myip myip rriphirriphliphiphloop. Phillip Seymour Hoffman: Hrough. Phlough. Phloophlough. PHLOPH! Mike Tyson: Hubbleghough! Phrrrroooghlegouph! Phhhhhhyough! 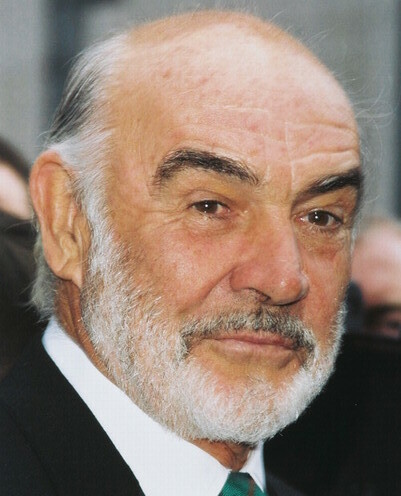 Sean Connery: MPHRROOOT! MPHROP opop op op OP! MPHROOOOMPH! Brittany Spears: Puph uph uph. Pwwimph! Child Star: PHWAPH! Ha ha ha! PHOMPH! HA HA HA! PHOOPH! HAHA HA HAHA HA HAHA HA HAHAHA HAHA HA HAHA HA HAHA HA! Author’s note I: This was a lot funnier spoken. Try reading it aloud. Author’s note II: I put a lot of thought into this. Hope you appreciate it.